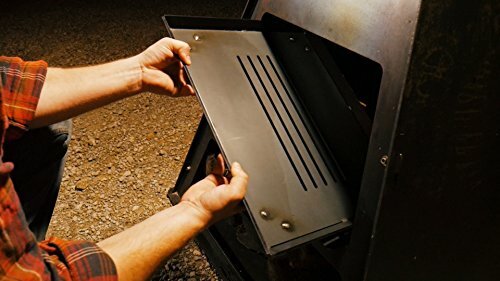 You can stay warm while you make your grill up for your meal at the same time on any cold weather no matter whether it’s night or day. 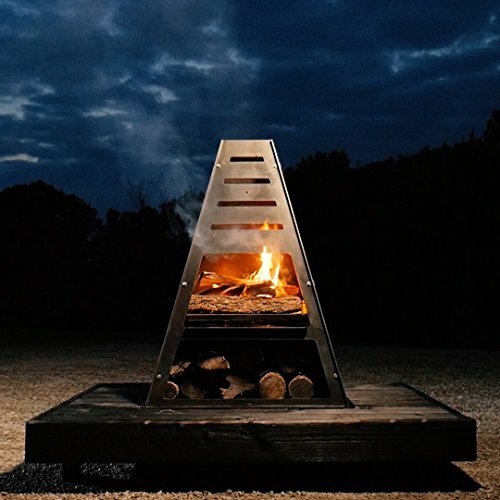 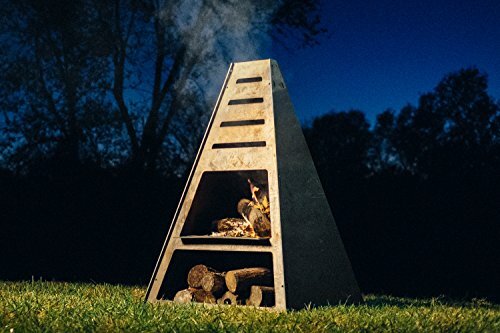 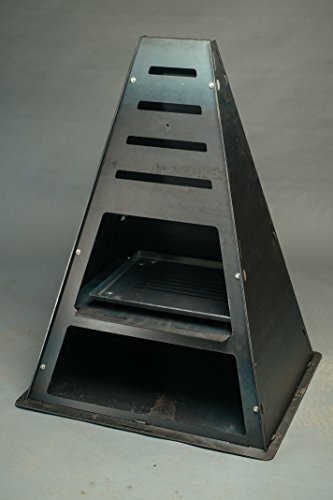 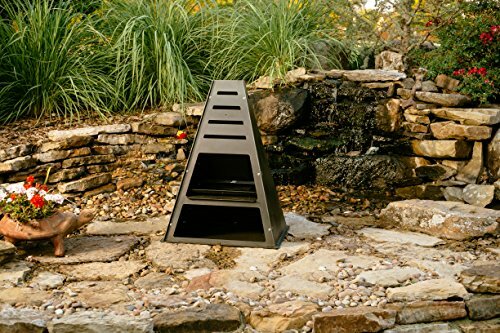 The Bad Idea Tower Fire Pit & Grill is shaped like the pyramid that is the perfect shape to stay up with fire. 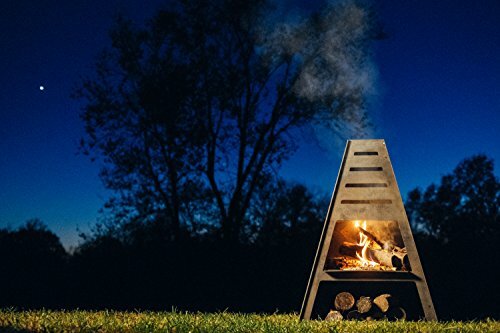 You can use it as a charcoal grill, handy fire pit or even an oven where you can cook pizza! 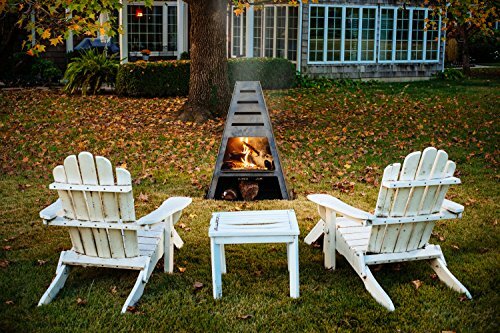 Why not try it today?